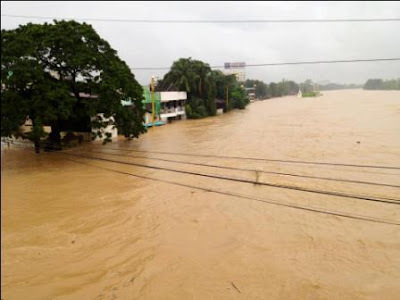 ABS-CBN ‘Sagip Kapamilya’ Accepts Donations for Flood Victims! 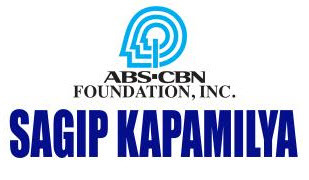 ABS-CBN through their "Sagip Kapamilya" Foundation is now accepting donations in cash or in-kind for the victims of floods. * For confirmation of donation, please fax (+632-411-4995) or email (sagip@abs-cbn.com) copy of transmittal slip with complete donor’s information.